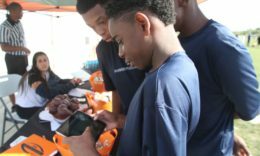 Our goal is to make youth sports and team participation fun, while using technology to educate kids 5-13 years old about safer play. 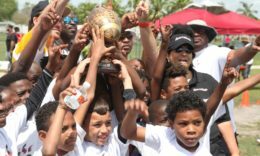 Our team has developed Time for Football – our first game release – to enhance the young player’s athletic experience. 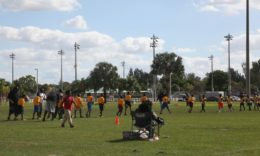 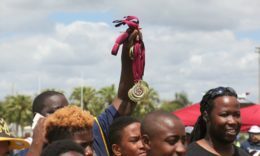 Players navigate interactive challenges and puzzle games that build sportsmanship, game technique, and safety skills to complete the game, while parents and coaches can play along with kids to learn what to look out for on the field. 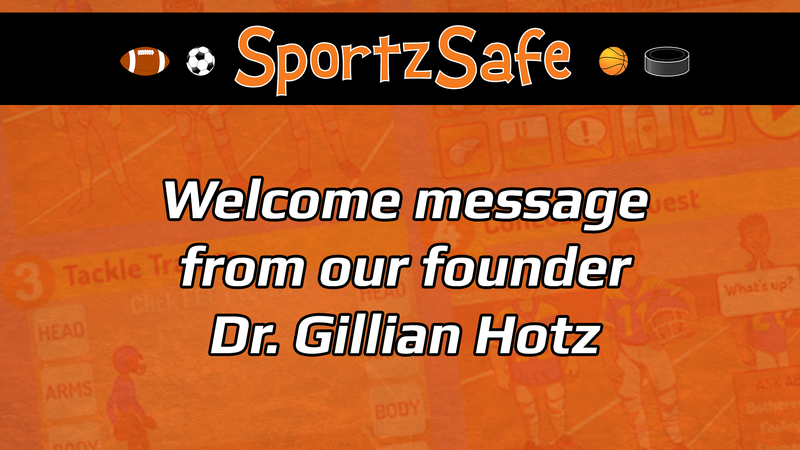 So before your players get to their first practice this season, sign up with SportzSafe.